Study the weekly Torah portion read by Jews in synagogues all over the world! Learn about the important topics in each Torah portion by signing up for this free WEEKLY newsletter. Study the entire Tanakh with The Israel Bible commentary in just one year! 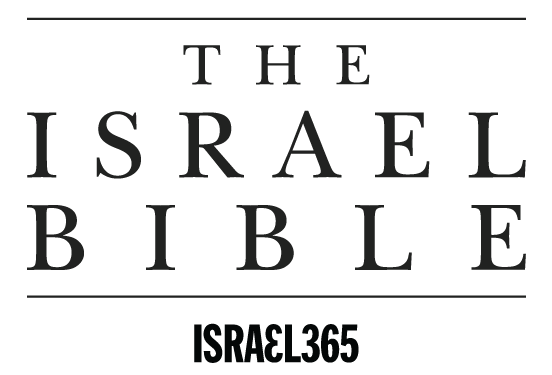 Sign up for this free DAILY newsletter and begin your study of the Hebrew Bible from Genesis through Chronicles. Our personalized reading plans are free and allow you to receive a customized daily Bible lesson to study your favorite book of the Bible in greater depth.